The Tax Cuts and Jobs Act – Its Impact on You and Your Family. The TCJA is the most far-reaching tax act since 1986. Knowing the rules this year can educate you and enable you to make adjustments before year end. Bring the questions you were afraid to ask. Ward Pynn is a tax partner in the CPA firm of RGP LLP. His tax practice primarily includes individuals, trust, estates, and nonprofit organizations. A graduate of UC Davis, he started his tax career with the National Office, Internal Revenue Service, in Washington, D.C. After returning home to Concord, he joined a Big 8 accounting firm and then left to join a predecessor firm to RGP. 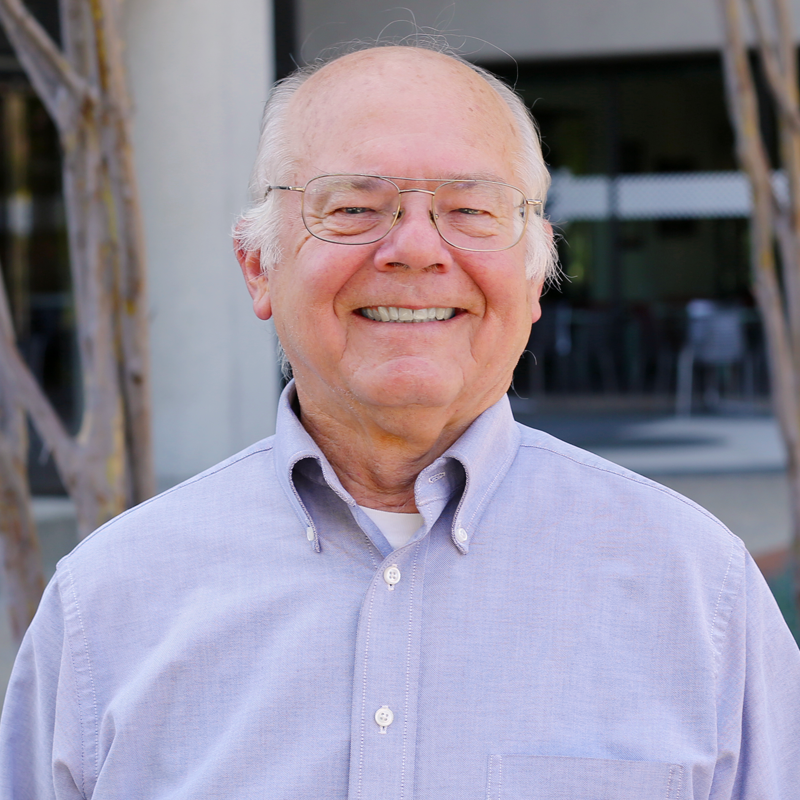 He serves on the professional advisory council to the East Bay Community Foundation, and the board of directors of several section 501(c)(3) organizations.